The Swedish film maker Maryam Ibrahimi is invited to Istanbul in connection with the showing of her film Stronger than a Bullet. During the visit to Istanbul Maryam will meet with Turkish film makers and the Documentarista film team. 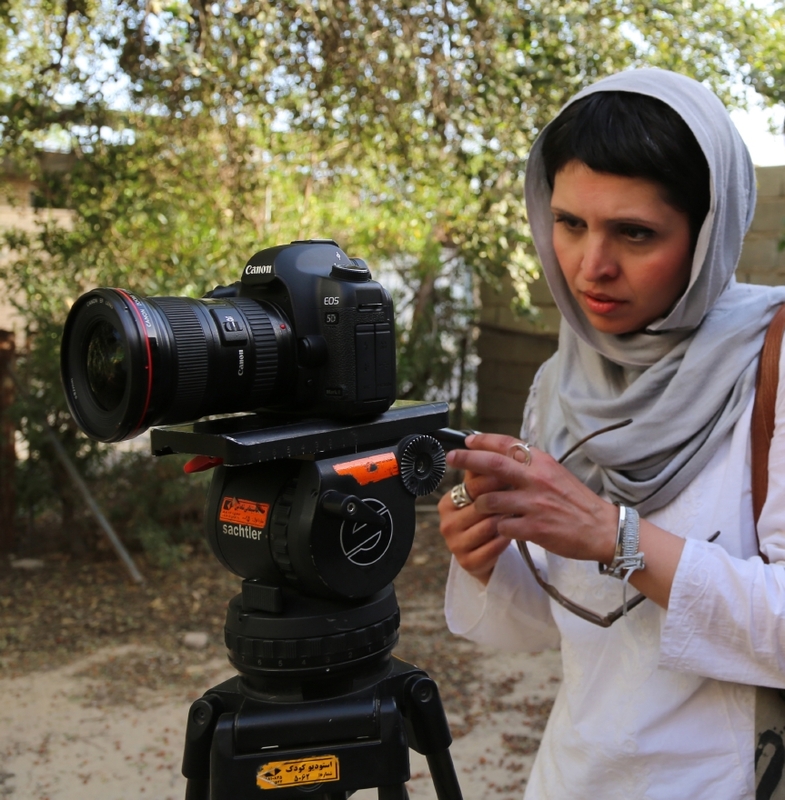 The Documentary film maker and producer Maryam Ebrahimi is born in Teheran in Iran where she grew up. In 2004 she moved to Sweden where she is based today. In 2012 she took her Master´s Exam in ”Art in the public realm” at Konstfack, the University of Art, Crafts and Design.The education eventually brought Mary to the documentary film and was awarded for Stronger Than a Bullet (2018) by Tempo Documentary Award and FIPA Best International Documentary.